What do we need for an agreement on mediation? The contract with our real estate company may conclude a property owner or. Commissioner owner. 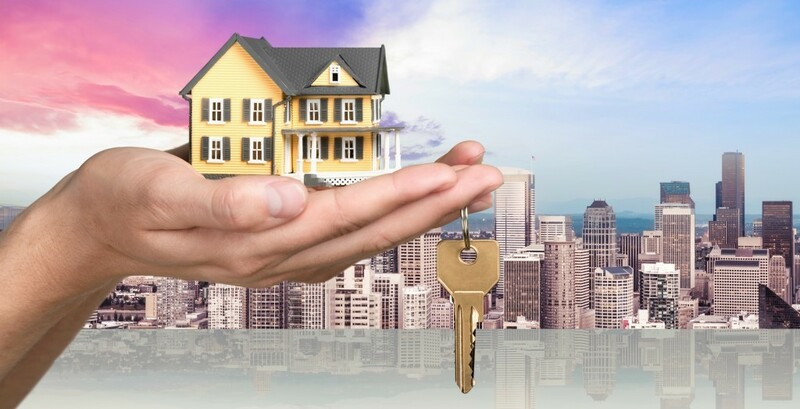 Business mediation will be for you to perform real estate agent employed by the license obtained by the competent Ministry of Infrastructure and Spatial Planning and entered into the real estate brokers directory. and at the premises of the operating permit).